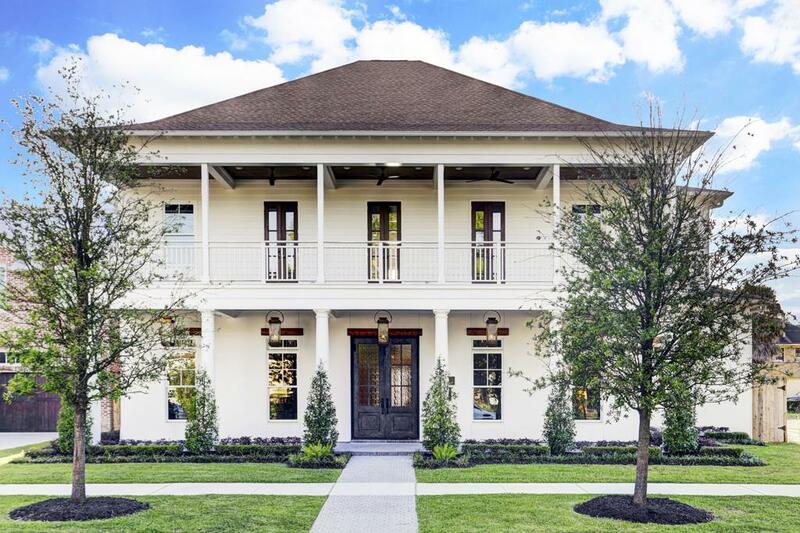 This quintessential Acadian-style home expertly blends itself with the vernacular of southern plantation-type houses that are sprinkled throughout the Heights. The five bedroom home sits on a parcel of land measuring almost 10,000 sq. ft. with a generous backyard capable of handling a large pool. Customizable options include a state-of-the-art wine room as well as an outdoor kitchen for the culinary enthusiast. Measuring 6,814 sq. ft., 1035 Harvard offers almost every amenity imaginable.